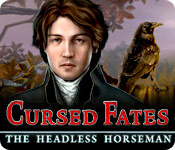 Cursed Fates: The Headless Horseman is rated 4.1 out of 5 by 71. Rated 5 out of 5 by jewel_43 from great little game! I liked everything about this game.....graphics were good, music not intrusive but the perfect background music for a game in my opinion...characters were well presented..and story line while not new was interesting. I look forward to seeing more games like this from this developer! Rated 5 out of 5 by SparkleGlow100 from 32-35 HOPS - Misty Countryside in 1799... Available at BFG since 2013. Review based on completed game. Gently paced and set in the middle of the night. Nice atmospheric graphics. Game only gets better as the story progresses. Heavy on HOPS, but they are very pleasant, enjoyable and well done. If you're not into HOPS, then this won't be for you. The only thing I wasn't keen on, was people's head getting lopped off ! Although you don't directly see this, but you often see a before and after, and sometimes a mad dash is involved. It was a bit disturbing, but there's no blood or agony involved. Everything gets explained toward the end of the game. 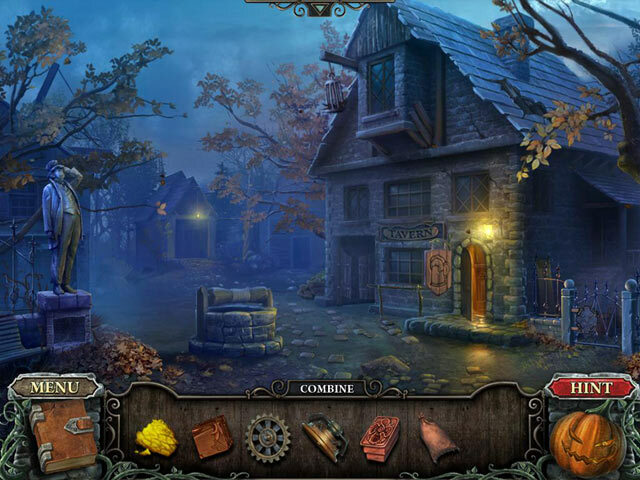 You can easily play this game over several sessions without losing the plot. STORY - Not as straightforward as you initially think, there is more to the story than you think. Although there are 5 Chapters, they are divided up into 3 main area. The three areas are 3 distinct phases of the game and you can't wander freely back and forth. GRAPHICS - Great, clear. Widescreen / Fullscreen HOPS – 32-35 HOPS. Clear. Pictures of items, or word lists. PUZZLES: All skippable. Mainly short and easy. Plenty. SOUNDS: – with only 2 adjustments. Music and cursor –effects. Sadly no ambient sounds like weather or water, however, luckily the music was gorgeous and haunting. MAP: NONE! JOURNAL: Yes, notes etc DIFFICULTY SETTINGS – 2 -NOT interchangeable once you've begun. HINT: Guides and leads. 45 seconds to recharge in Casual, longer in Expert, roughly 90 seconds. In both levels, the hint WONT show you which item to use from your inventory, but it will just show you the place you need to use something. The hint will remain available without having to recharge, if you just use it to show you which room/area to go, and then just take an educated guess. 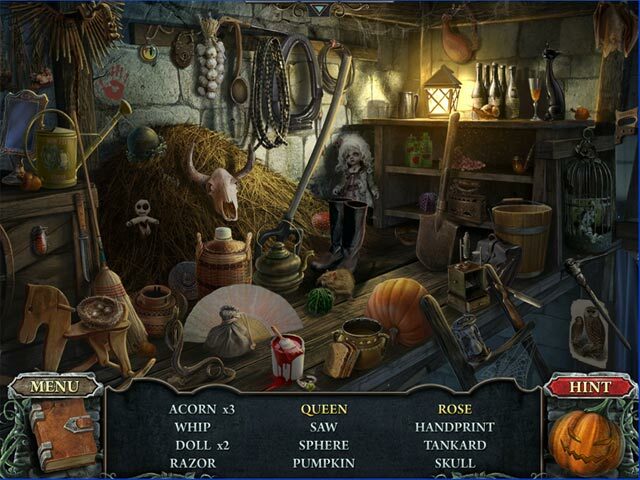 INVENTORY – Remains visible at all times. CHARACTERS: Minimal interaction. The characters are mainly ghosts. You play as a male investigator, with a very nice voice. Rated 5 out of 5 by starlillies from Really Great Game I enjoyed this game from start to finish. The tone is great, the story is great, and the score was very pleasing. Well done! I was sad when it over. Rated 5 out of 5 by cejene from Really enjoyed this game. Good length story. Fast moving. Graphics are beautiful and enjoyed the characters. Love collectables so don’t forget about the golden horseshoes! Rated 5 out of 5 by Nancy1211 from Decapitation I really like this game but I wish you could skip all the decapitations. Rated 5 out of 5 by Ldasim from My Favorite to my list of favorites Great game to play , enjoyed it to the end . Rated 5 out of 5 by mspaws from Excellent game for "casual" gamer Lots of HO, going to different locations to find items to use somewhere else. Found this game not frustrating and mind blogging on what to do next. Had to use the hint button a couple of times, but over all able to figure out where to use items. 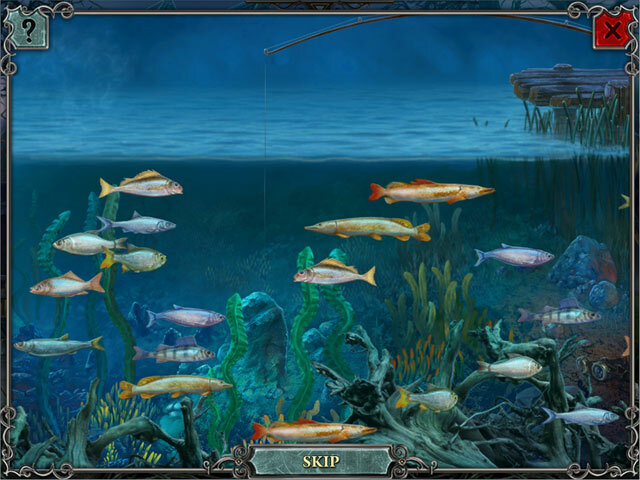 Enjoyable game with pleasant background music. Visuals were pleasant to these 60 year old eyes! Storyline was simple to follow. This game will be one I play again! Highly recommend if you are not into the more challenging games being offered. I played the CE version on easy mood (how I play all games). The bonus game was the most challenging for me.